It is important in today’s world that nobody is limited by the work they do. Although this may prove to be very difficult in some situations as some jobs demand a lot of time and manpower. Nevertheless, working a way around this for a side hustle, is very important both for the financial aspect, and the individual growth. 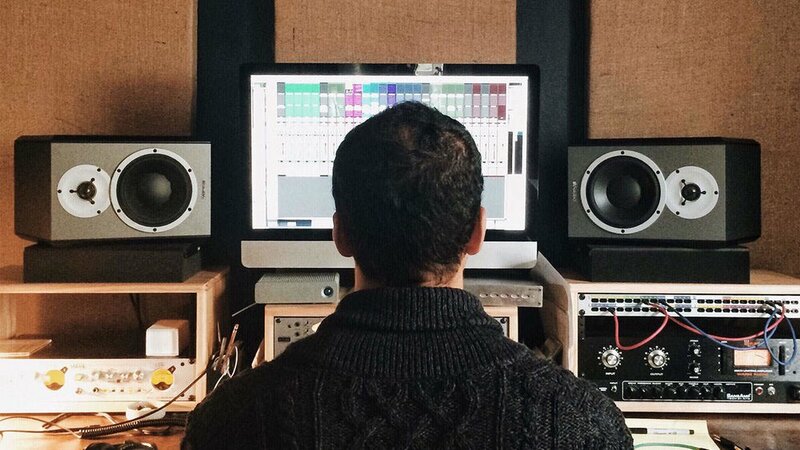 But what exactly should the side hustle be? This is question mostly at the forefront of most people mind, one which has hindered them from taking the next possible step. Ordinarily, a side hustle should be something that interests you, and you derive maximum pleasure in. There is absolutely no way you are going to benefit from a side hustle you are not interested in. Determining a side hustle is from a personal perspective, do you love writing? Are you a techie or a developer? Are you a good artist? Or maybe you are one interested in the act of money making with a business mind? Is it pottery or furniture making that interest you? This and many more you should assess yourself on when thinking of starting a side hustle. Over time, people usually scare away from a side hustle when it is clearly related to their employment or the work of their organizations. 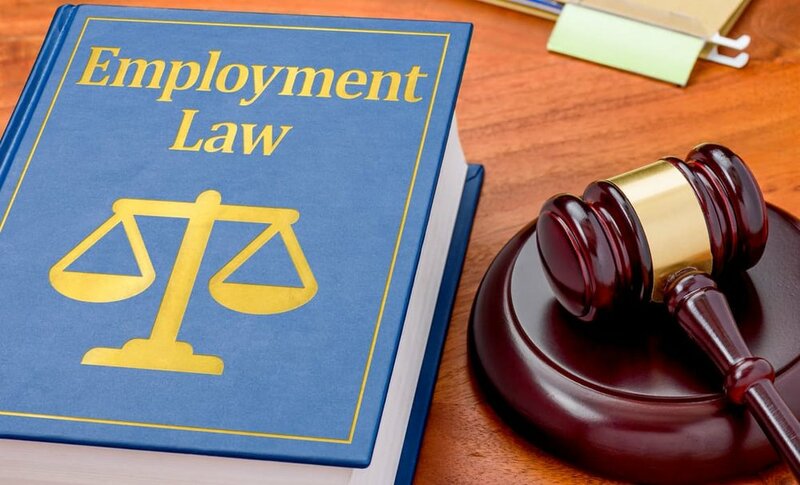 In most cases, it has led to legal situations in which the employee has had to forfeit proceedings from the side hustle due to the scope of employment. Situations like this have brought up the advocacy for legal ownership and binding of side hustles. In reality, no employee will be overly satisfied with the thought of a worker having a side hustle. To some, it clearly indicates that they are not putting their maximum potential for their jobs. This situation can as well arise even if the side hustle is not related to the scope of the job from employment status. With this said, you have to carefully protect your side hustle in such a way that it would not be affected by employment issues. 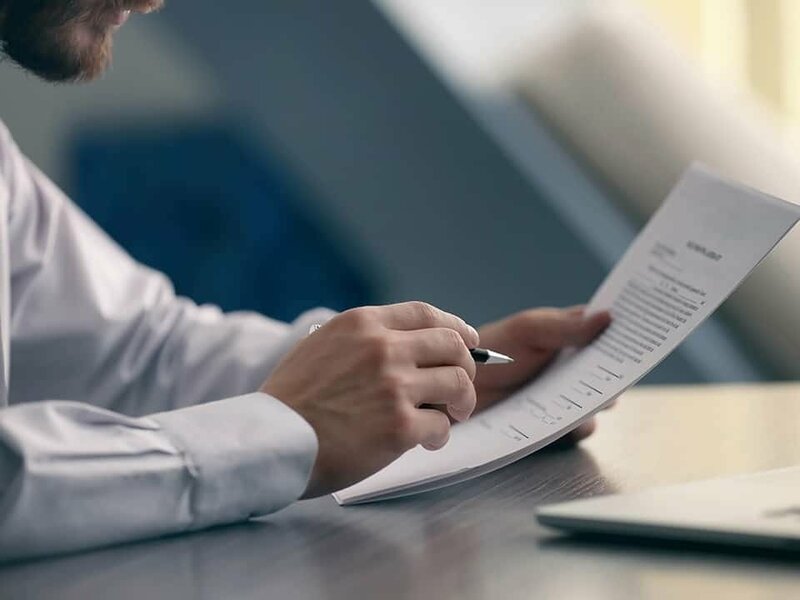 Before any contractual agreement with your employer, or in the course of signing a new contract, make sure that you take advice from your lawyer, preferably an employment lawyer or an intellectual property lawyer. Discuss the obligations of the contract and how it sets to affect the idea of a side hustle. Having a clear grasp of all you are to agree with, is very important. Do not underestimate legal advice, as some of the agreement may prove to be very tricky for someone who is not well vast with legal situations. Situations have risen in the past where ownership of a side hustle would still be affected, upon leaving an employer. Some termination clause somehow usually has this embedded in the contractual clause. Being specific about this from the get-go is very important and saves you a lot of legal issues upon leaving the organization. The issue of requesting ideas from either your colleagues or coworkers have ruined a lot of side hustles. Subsequently, ownership claims could come up along the line if the side hustle benefits from such input or knowledge. So before you make talks relating to your side hustles, you have to think very carefully, and if need be, you may have to get an agreement of non-disclosure or confidentiality to whatever knowledge you are seeking. As much as you can, make sure you are protected from any legal issue that can ensure from prior information you have collected for the benefit of your side hustle. Once your employer finds out about your side hustle, the chances are high that you may have to face a legal action especially when it is related to the organization’s operations. Do not be caught off guard by this, and make sure that with every step that you have made with your side hustle, you are legally protected. Make sure that with every step that you have made with your side hustle, you are legally protected. Also, do not think at any point in time that it is too late to seek legal guidance. As a matter of fact, you could get quite some free consultations from pro bono and legal clinics. Seek knowledge on the issue of side hustle as much as you can, because that is your key to being an entrepreneur and obtaining financial freedom. Also, learn to be discreet about it as much as you can in an organization and reveal little or nothing at all.